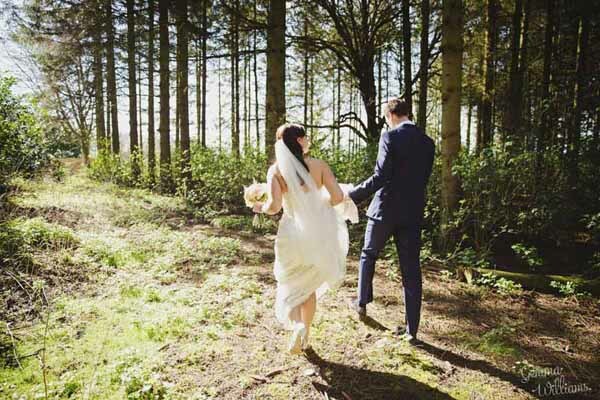 Charlotte and Bradley tied the knot at the show-stopping Shustoke Barn, and used a pink wedding theme. 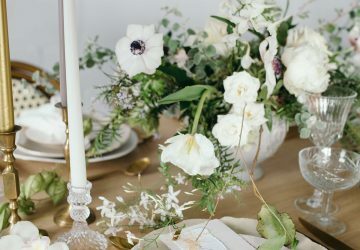 Discover how this pair pulled off the prettiest wedding theme using wooden crates, confetti petals and our blackboard bucket centrepieces. Charlotte and Bradley added a touch of country charm to their wedding tables by using our blackboard buckets as their wedding centrepieces. 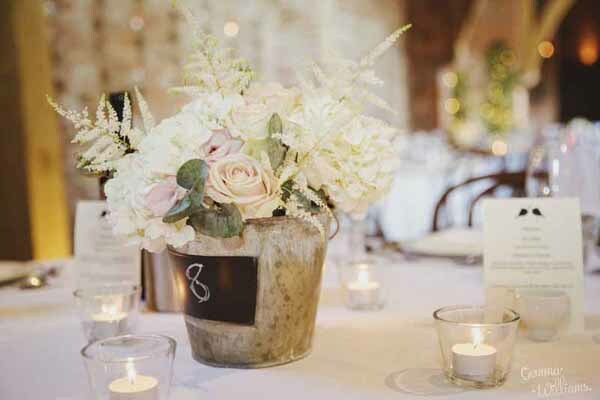 These blackboard bucket centrepieces are the perfect fit for a rustic or country wedding. You can write the table name or numbers on the piece of blackboard. 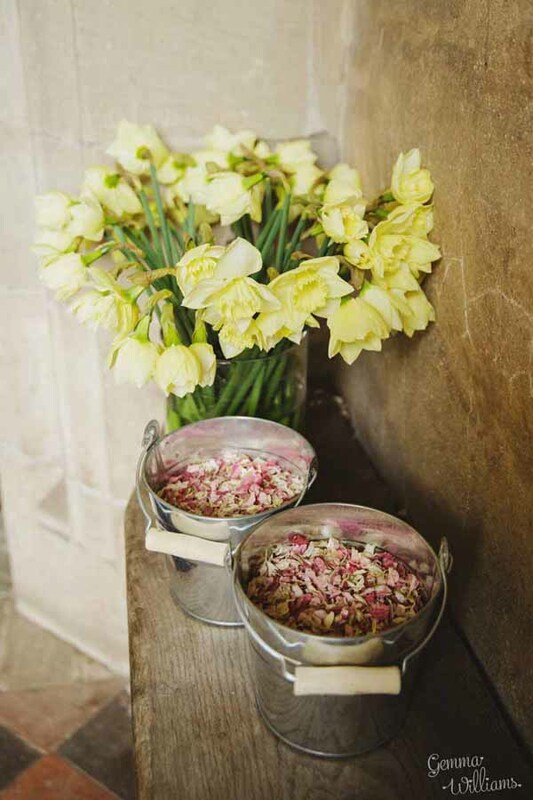 This loved-up duo opted for a delightful combination of blush pink, ivory and green blooms created by Passion for Flowers to fill their blackboard buckets. 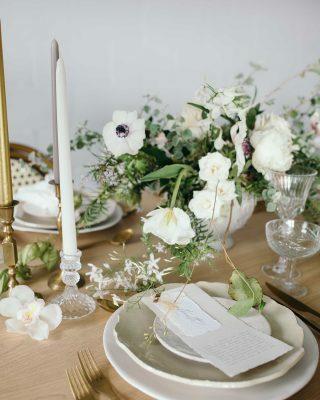 We love the fact that they used lots of little tea-lights to give their tables a warm glow. 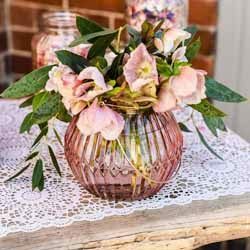 There are lots of different ways you could use our blackboard buckets centrepieces throughout your wedding. You could stack them up to use them as a stylish seating plan, or you could fill with fun activity books and table games to keep the children entertained. 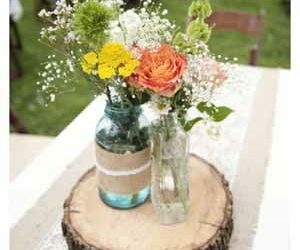 Charlotte and Bradley also used wooden crates throughout their wedding day to add a rustic feel to their decor. 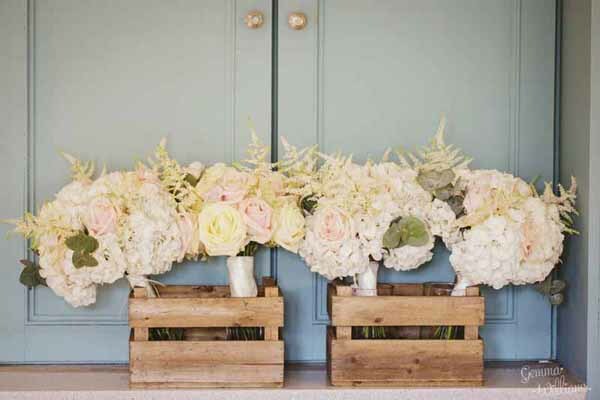 They used the crates to hold the bride and bridesmaids’ beautiful bouquets. You can also use wooden crates to display your seating plan, or as shelves for decorations. 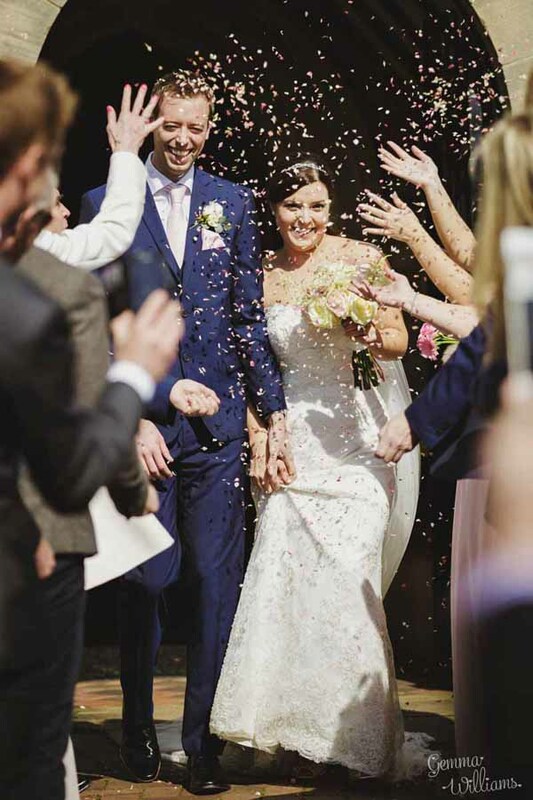 The couple opted for pink confetti to use after they had said ‘I Do’. 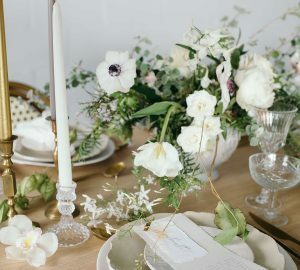 If you’re struggling for ideas on how to display your confetti, this real wedding is bursting with inspiration. 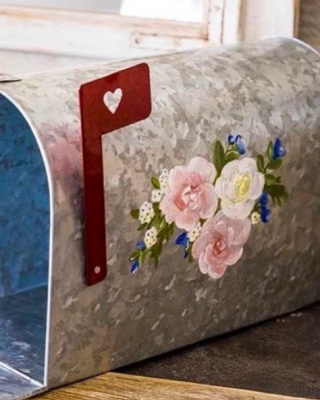 You could display it in silver buckets for a dash of country garden elegance. They also look gorgeous in floral cones or our ‘Sprinkle Me’ bags. 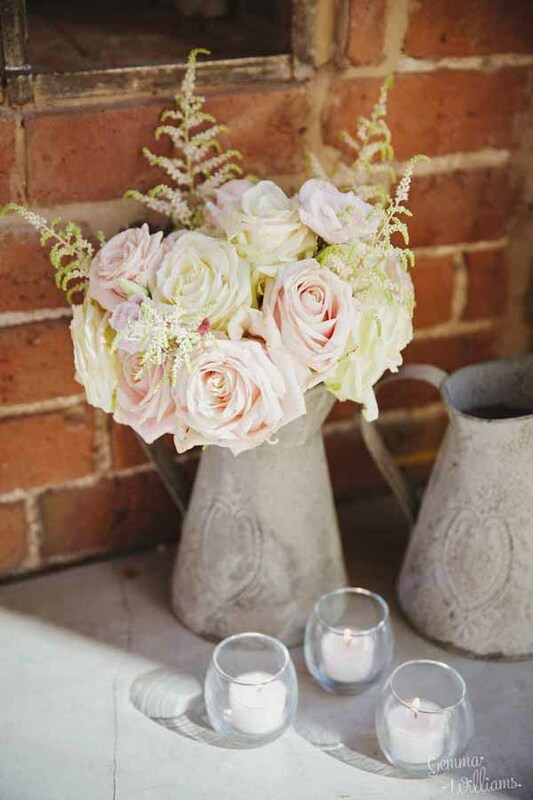 We adore how Charlotte and Bradley filled jugs with roses and used them to decorate their wedding venue. 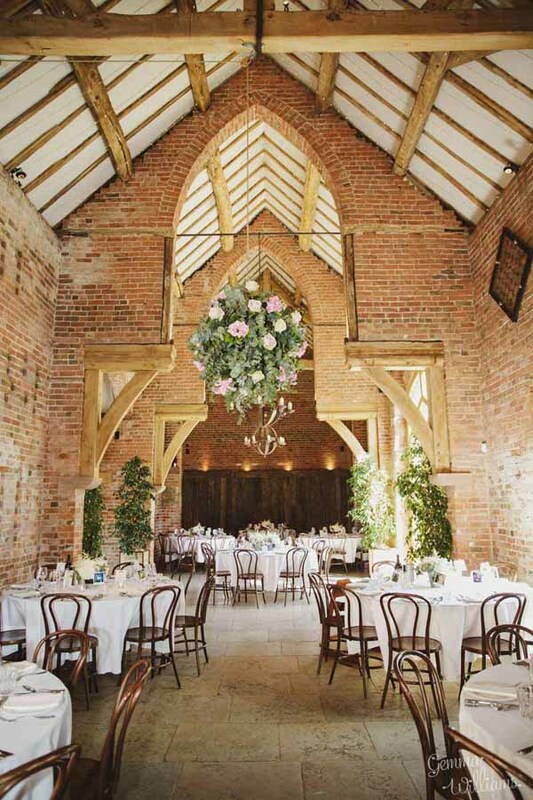 They used them to add a floral touch to their card and gift table, and it effortlessly added to the beauty of Shustoke Barn! 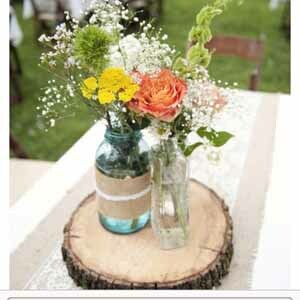 Passion for Flowers have some fabulous ideas for their weddings, such as tying a simple luggage tag to each buttonhole. 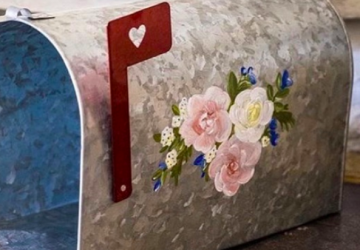 This is a fab way of avoiding any confusion on the morning of your wedding day!